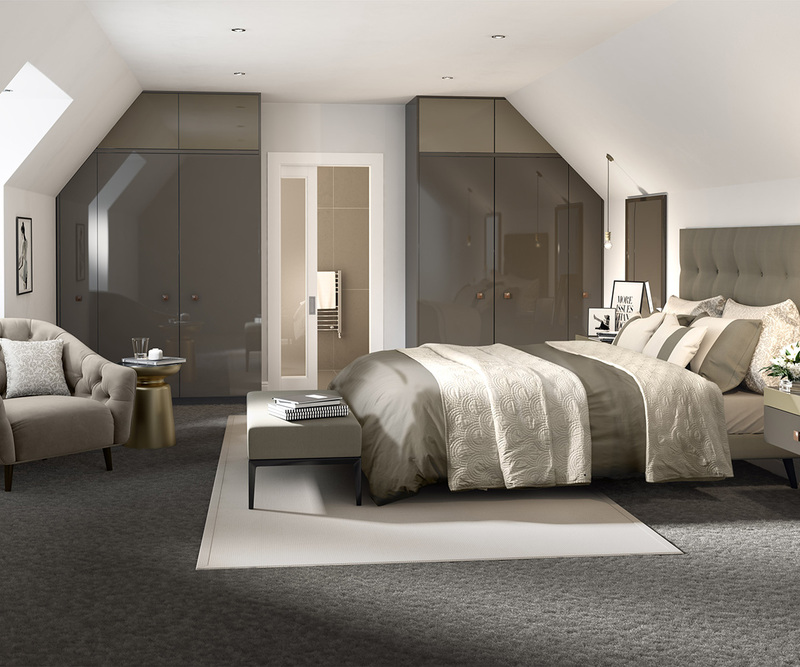 Whether it’s traditional or contemporary you are looking for, we promise to help you every step of the way to get the bedroom you have always wanted. 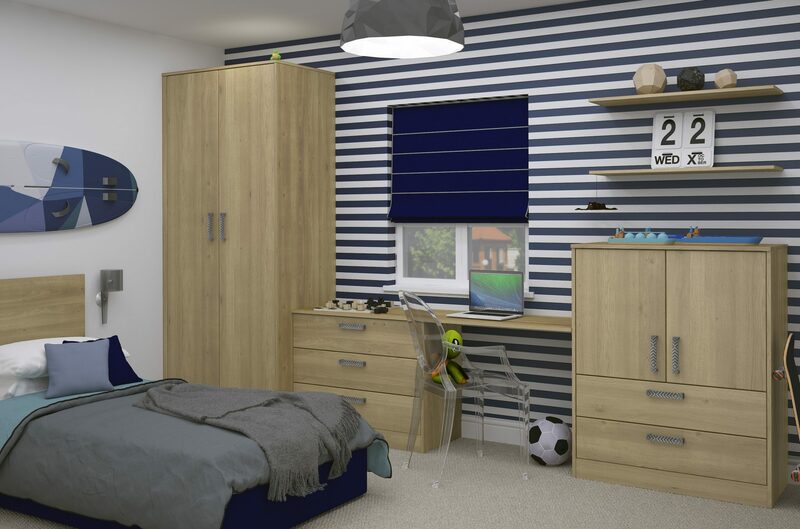 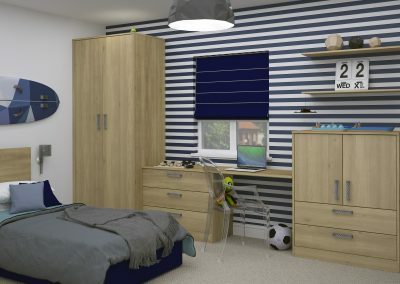 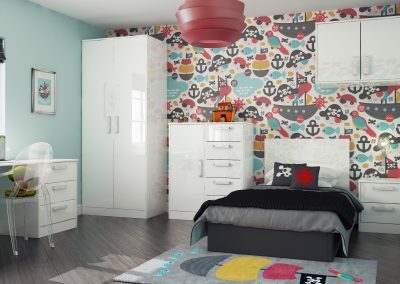 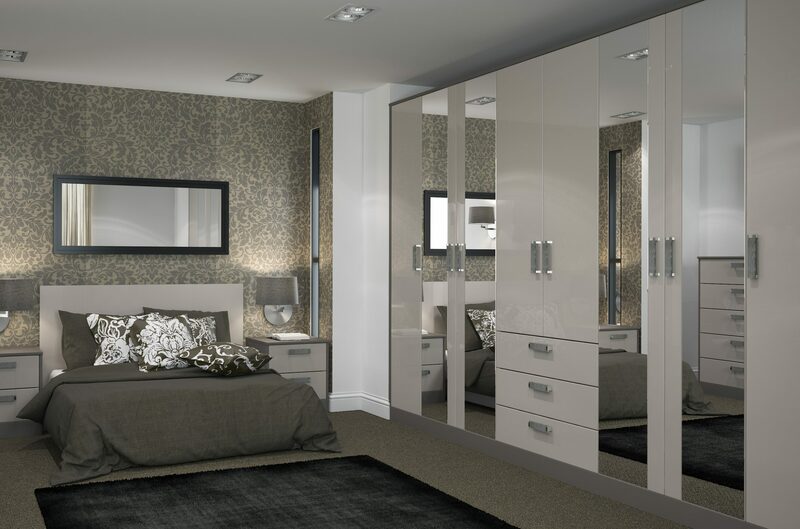 bedrooms – the decorland way. 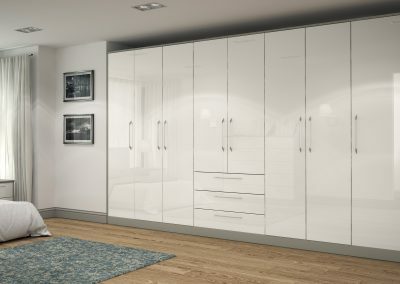 We will sit down and plan with you what storage space you want, the height you want your hanging rails and even the lighting. 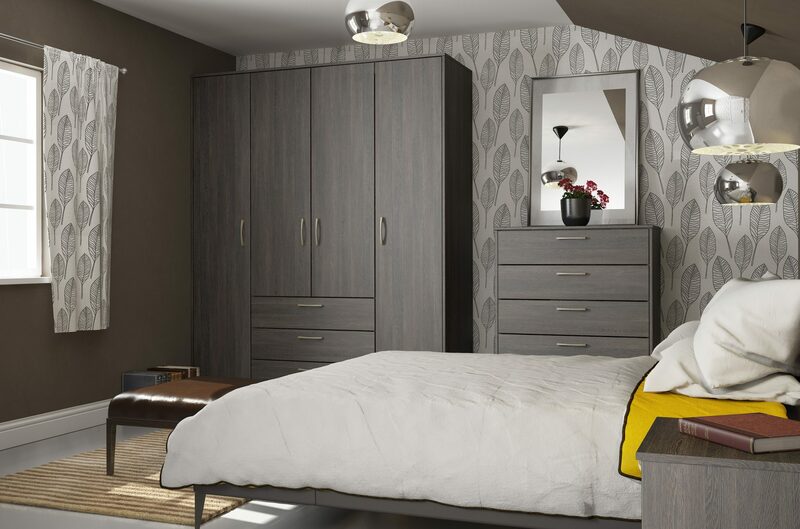 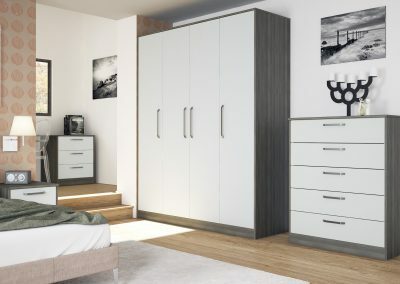 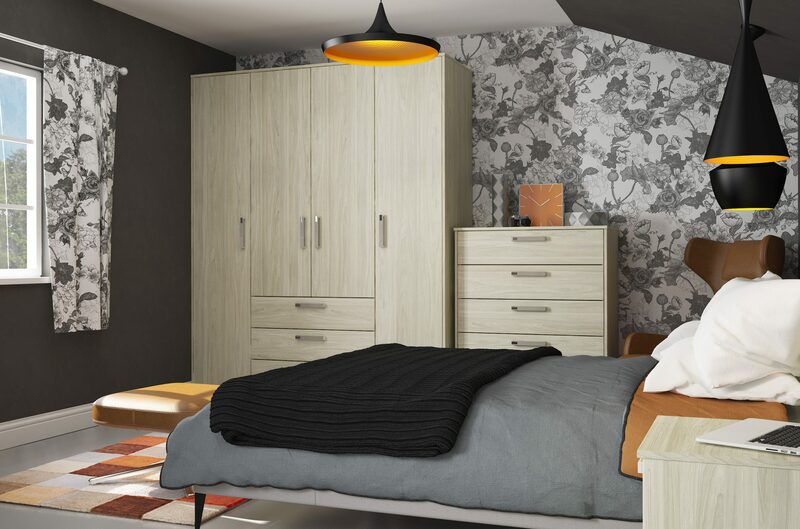 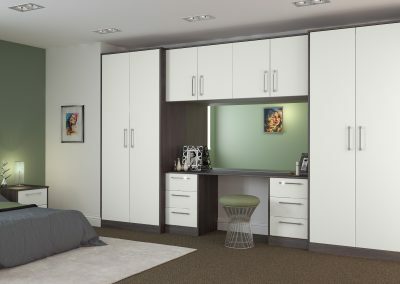 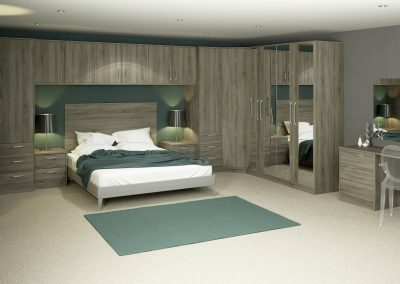 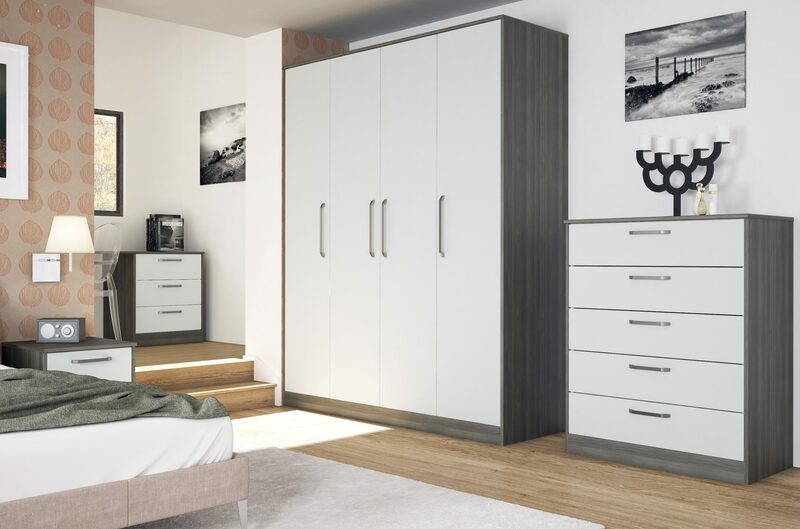 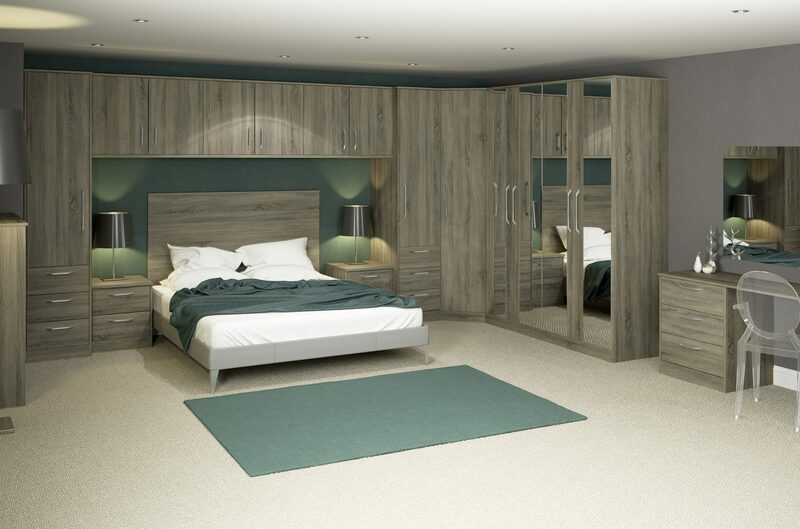 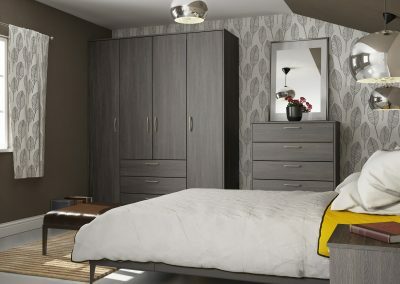 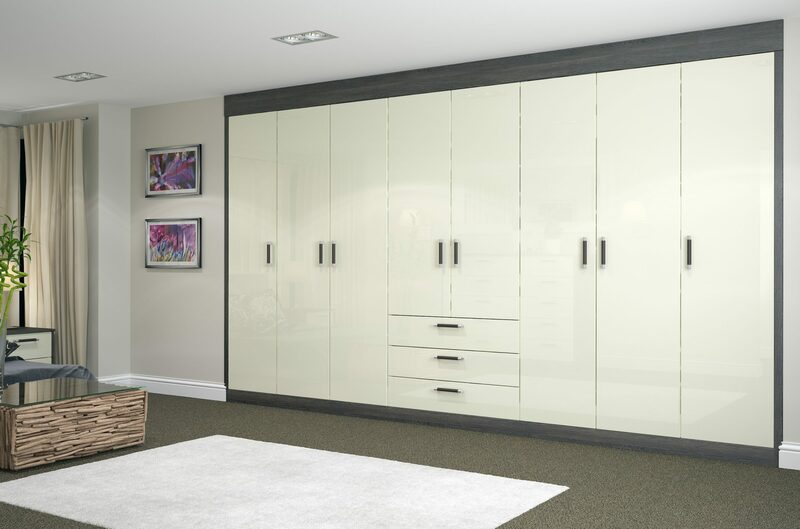 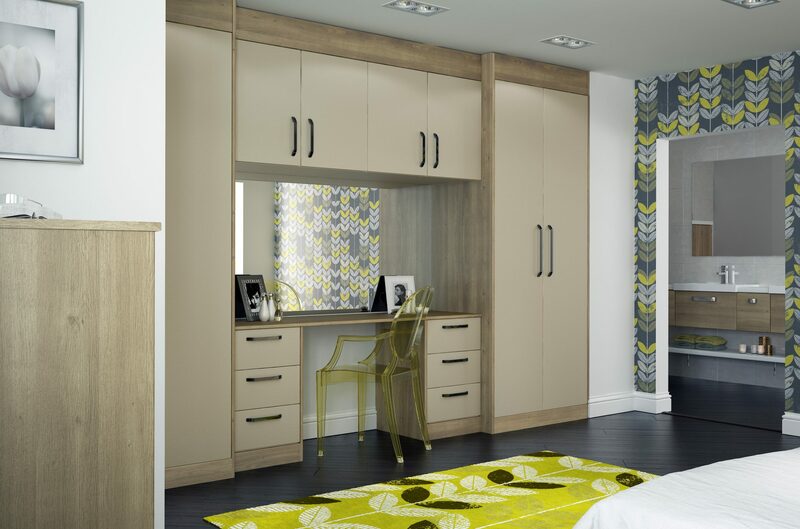 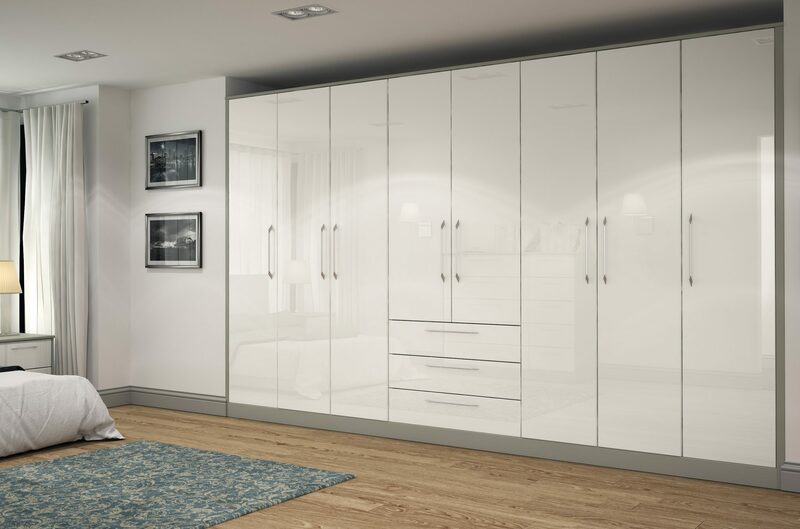 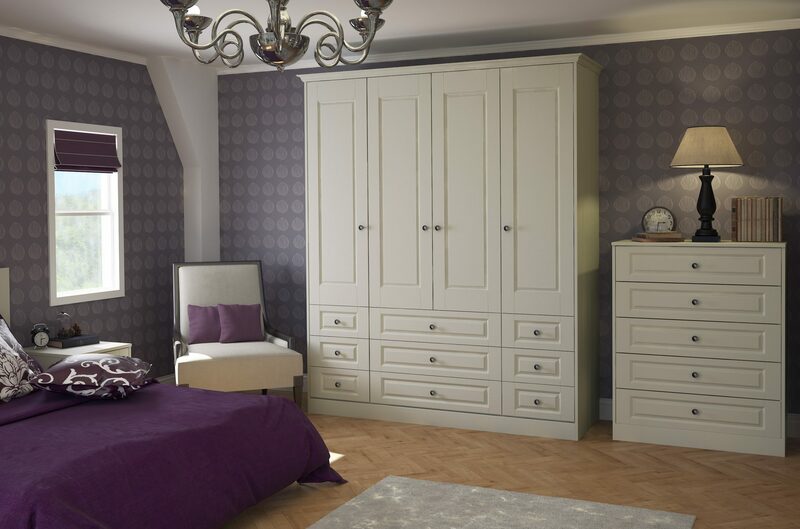 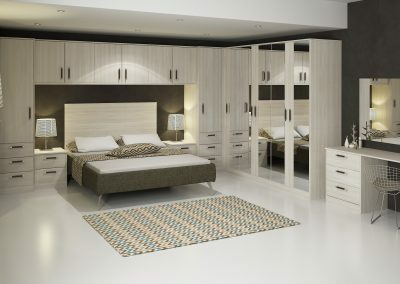 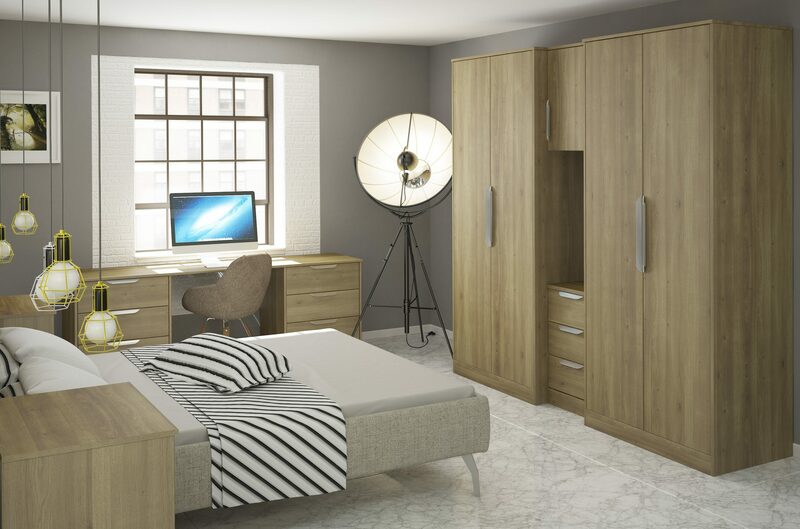 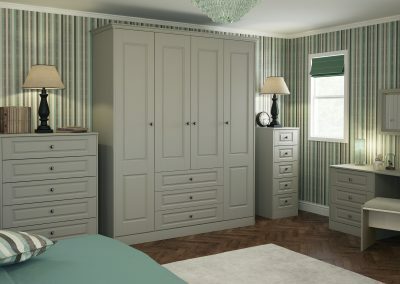 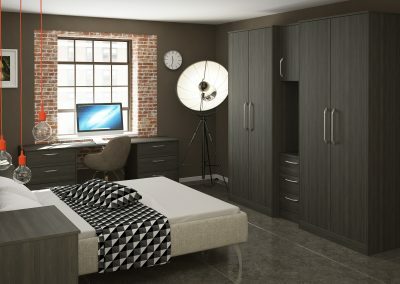 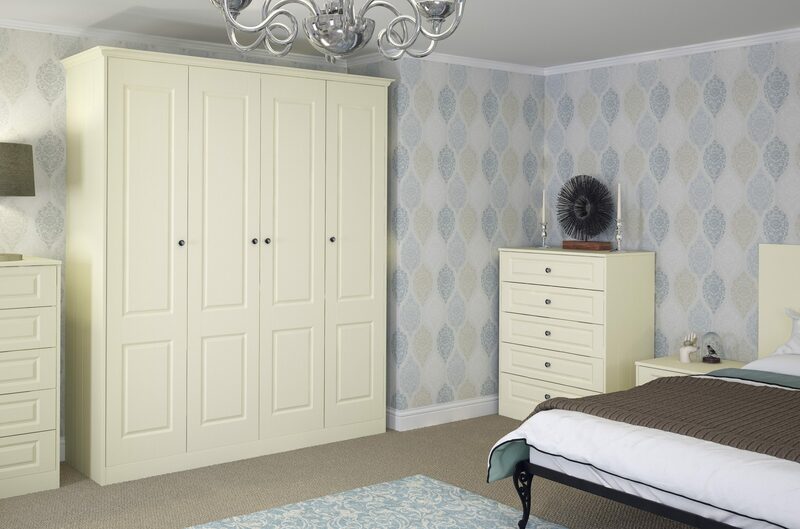 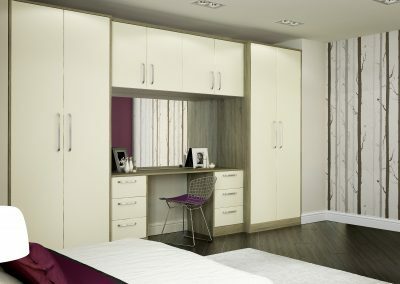 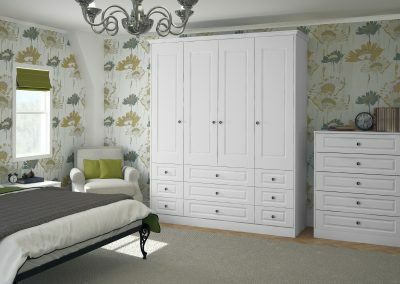 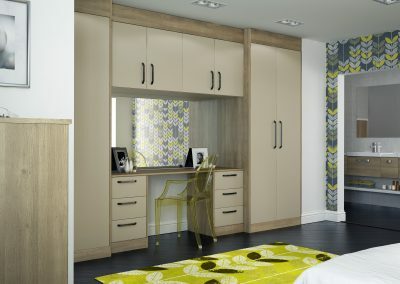 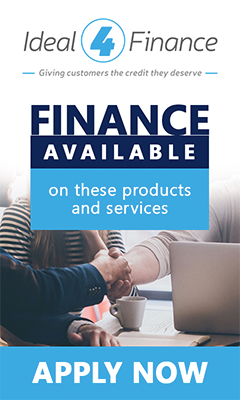 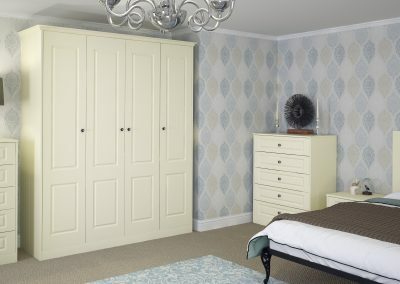 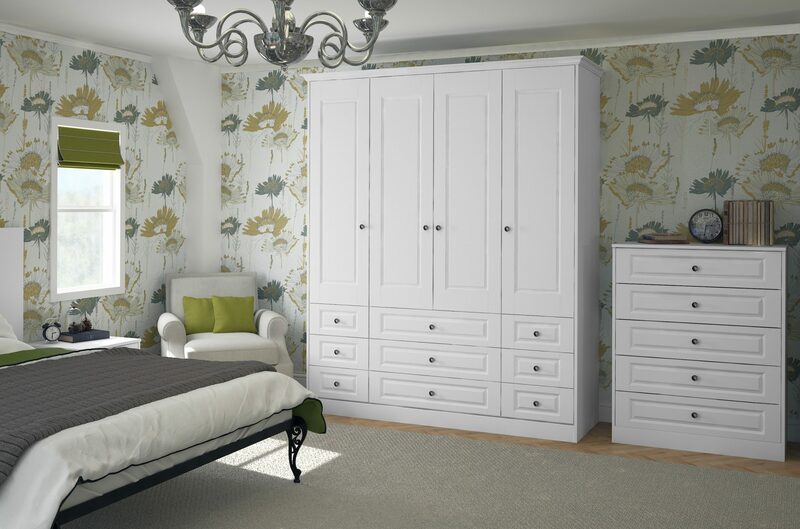 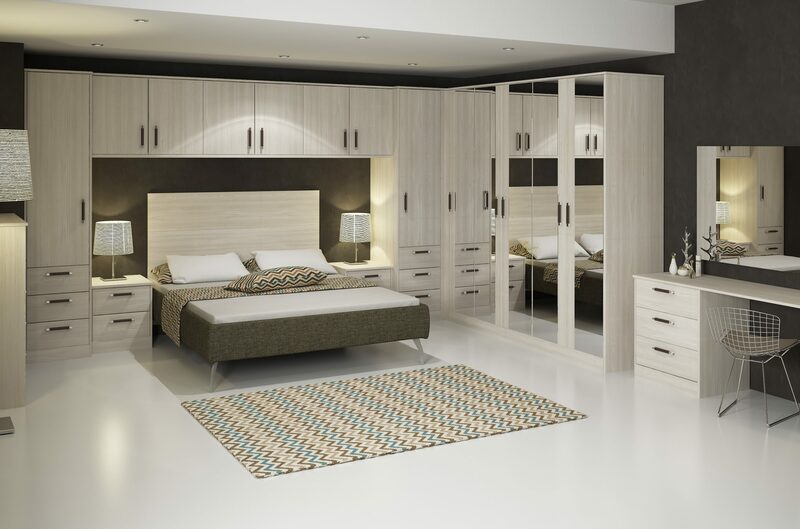 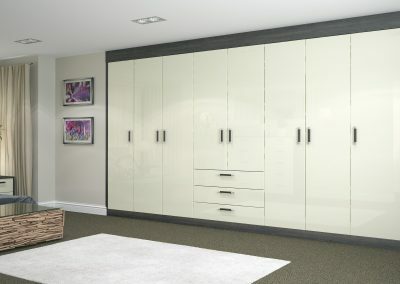 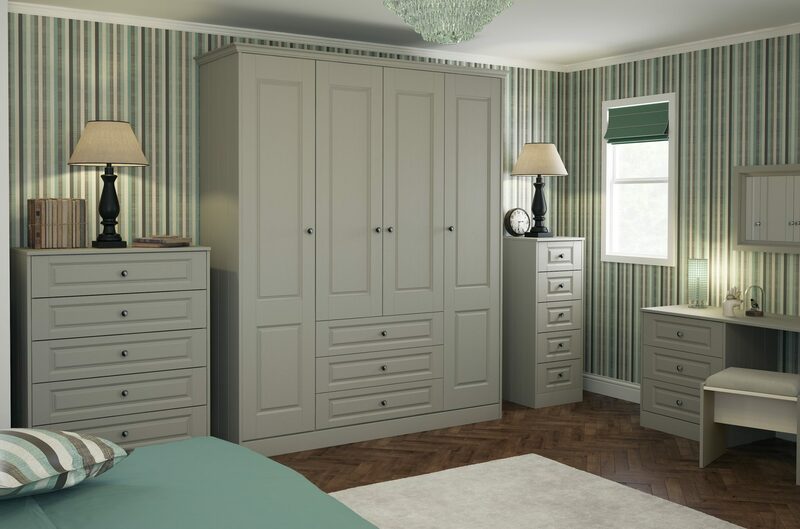 You can always take peace of mind knowing your bedroom is being made specifically to fit your every need by our professional manufacturing team, just 500 yards from our showroom. 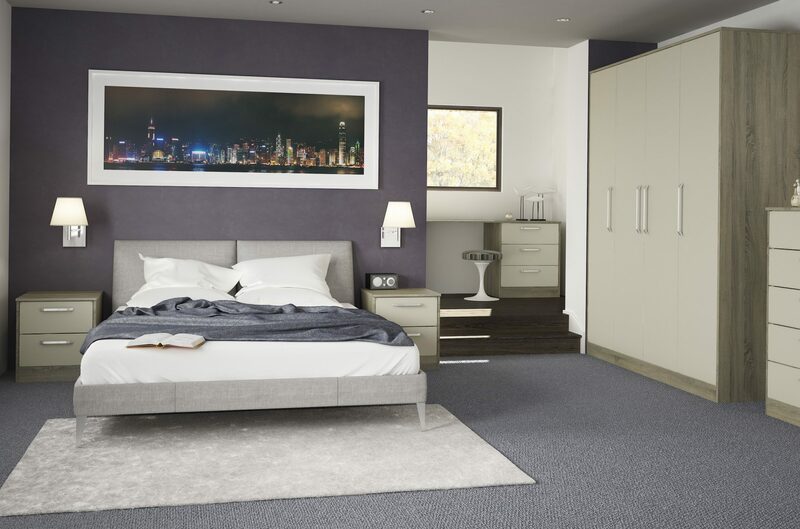 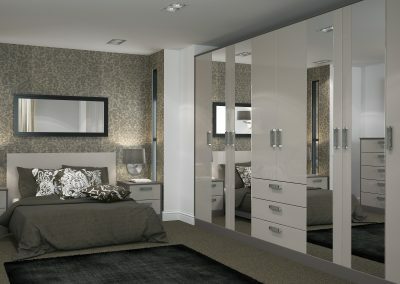 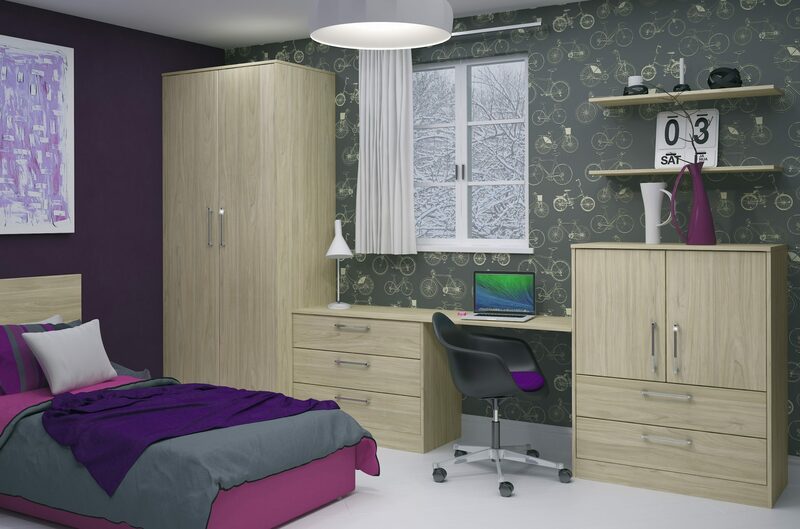 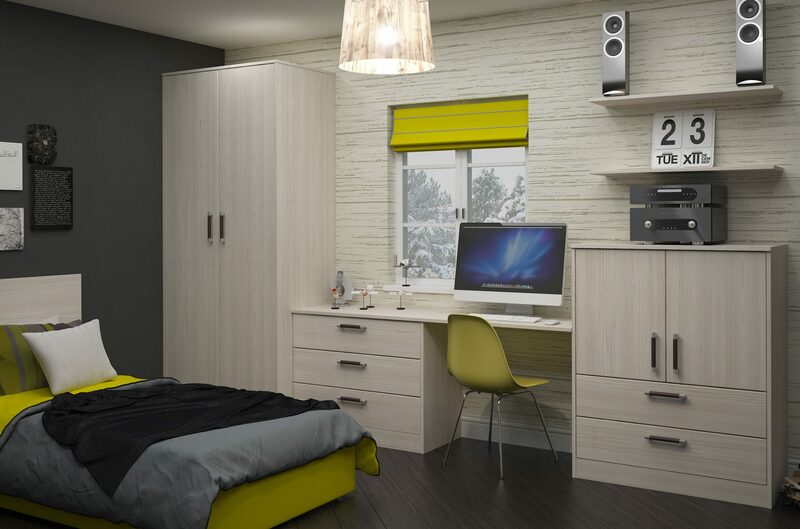 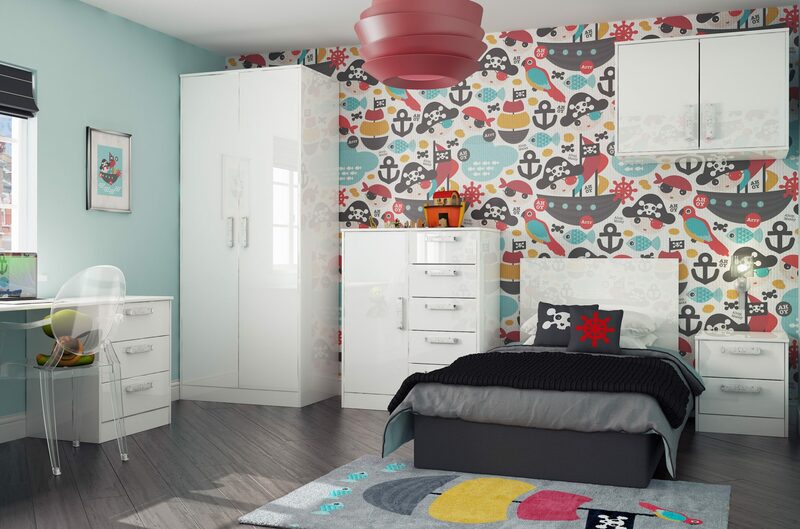 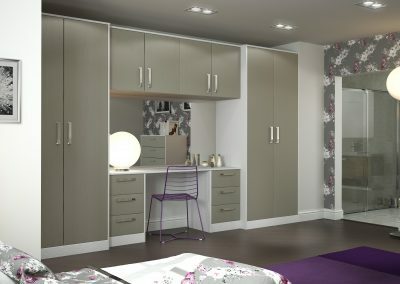 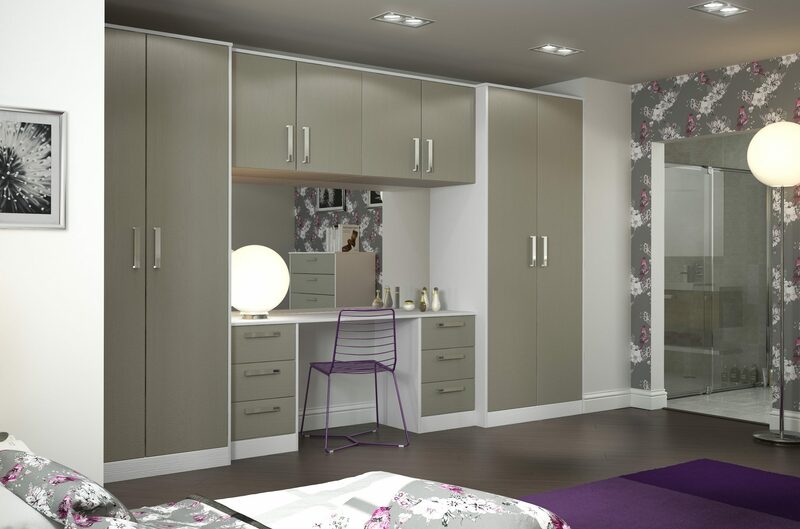 Browse our range of bedrooms.